Order Soon for Christmas Delivery! I know I’m only adding to the din of Christmas sale enticements, but the reality is that the work I do is largely maintained through the sale of the products we create, so… please let me remind you of a couple of things that might make for lovely Christmas gifts this year. Remember that SHIPPING IS FREE for any order of two items or more. To ensure delivery in time for Christmas, place your order by December 8th. 2. 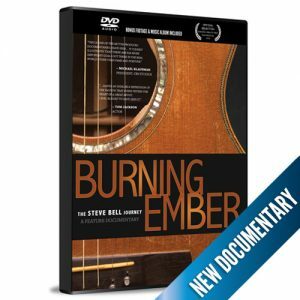 Burning Ember – The Steve Bell Journey (DVD), is a newly released feature-length documentary on my work and career, and comes with a bonus CD of the music used in the film. 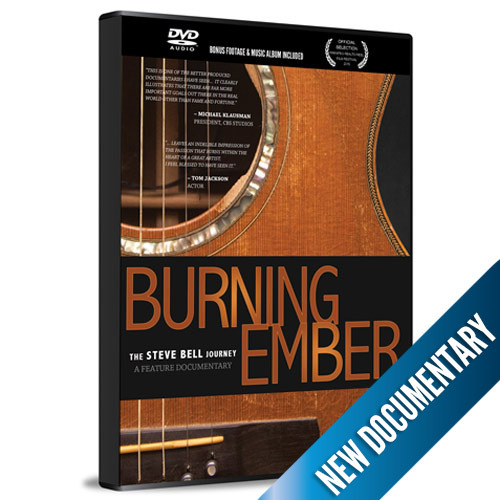 The film is beautifully shot and put together by director Andrew Wall. Already, it has been selected for several film festivals, and has won two international indie-film awards. 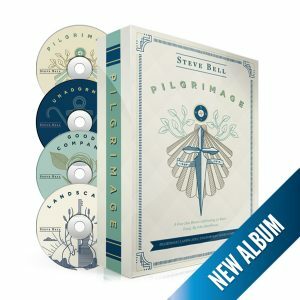 It is an intriguing look into the life of a mid-level independent musician on the road, and I’m told is quite interesting, even to those who are not neccessarily familiar with my work. 3. I have recorded two Christmas CDs: Keening for the Dawn (2012) and The Feast of Seasons (1995). Both are distinct in whe world of Christmas albums, and distinct from each other; yet both draw deeply from the wider traditions of the season, which include Advent, Nativity and Epiphany. Keening for the Dawn is the album that reflects a more recent writing relationship with poet Malcolm Guite whose work is represented below. 4. 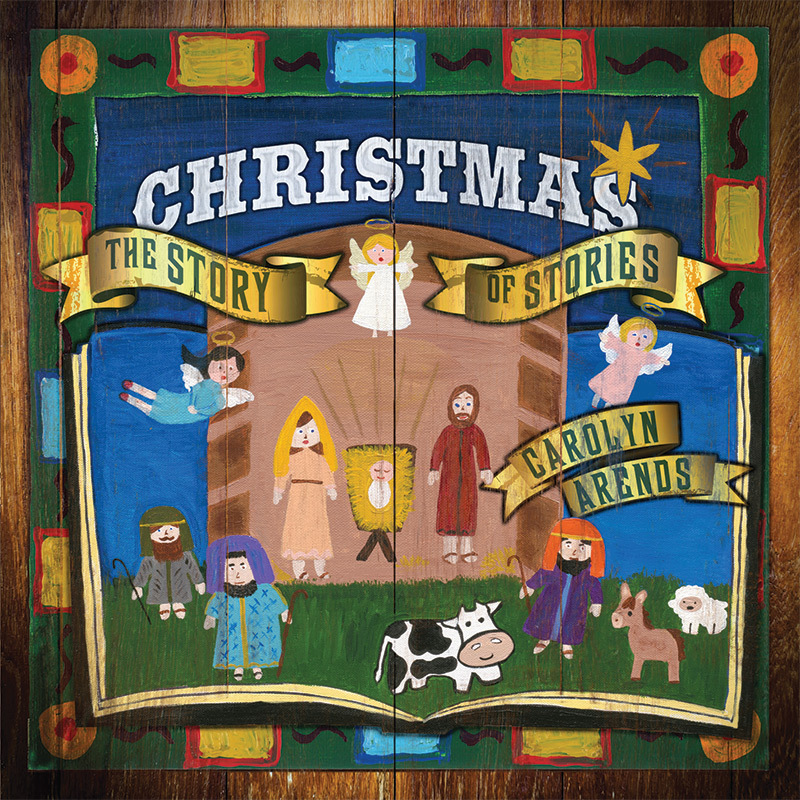 My long-time friend, Carolyn Arends, has just released a new album of Christmas songs called The Story of Stories. 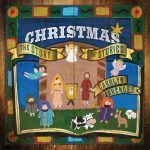 Fans will not be disappointed here; this album is classic Carolyn, with a collection of thoughtful songs that lovingly weave homespun tales and rich insights into the larger narrative of the Christmas season. 3. Many in North America are now becoming familiar with the work of my friend, the English poet Malcolm Guite. 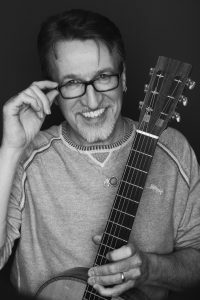 My enthusiasm for his work is well documented and indeed, Malcolm’s influence on my last two CDs is enormous. I’m pleased we are able to offer two of his books of poetry to North American readers. Sounding the Seasons collects 70 sonnets written for the Christian Calendar year. Several of these have provided inspiration and content to my songs as of late. The Singing Bowl offers a wider berth of subject matter and form, but all in Malcolm’s unique voice, startling insight and skill. These are among my favorite books, and have both made Amazon Best-Seller lists for poetry. Thanks for indulging me this promotion. Music and poetry make great gifts. When you gift the work of an artist whose work you find to be meaningful, you bless a friend, you support the artist, and you invest in the the kind of culture you want to live in.